Dehydrating Food A Beginner's Guide by Jay and Shirley Bills is a 178 page softcover book that includes techniques on drying fruits, vegetables and meats of all kind. There are over 150 recipes jammed between the covers of this book. A great resource for the aspiring food dehydrator. 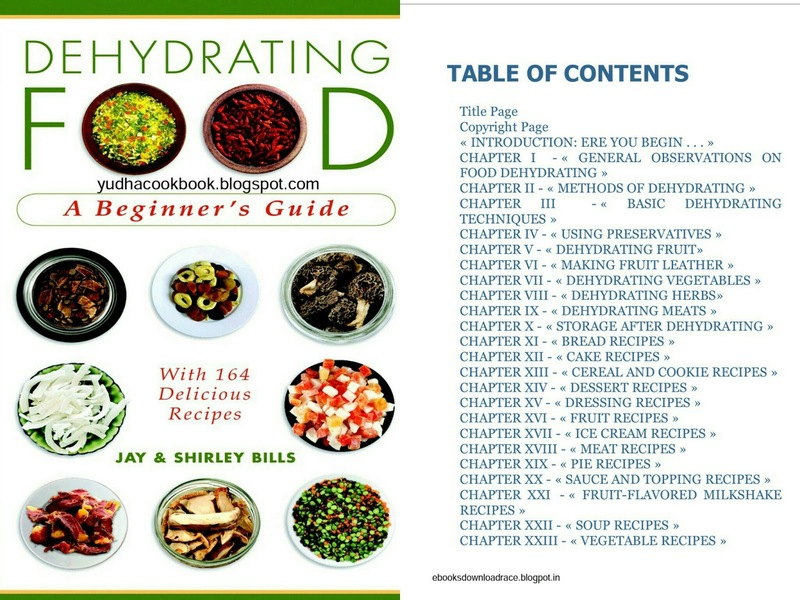 Also included is a section on the nutritional benefits of dehydrated food. Dehydrating Food is a colorful, informative book that offers home chefs delicious alternatives they may not have imagined before. Jay and Shirley Bills developed this book by researching these recipes in their kitchen.